Bazlul Majid Khasru was a youth of 19, student of Sunamganj College. Being an activist of progressive student organization, he was actively involved with the independence movement, and volunteered in the 28th March’s Sunamganj Battle. Later, when Pakistan Army occupied Sunamganj town, he moved to his home village Laksmipur of present time Dowarabazar upazila. 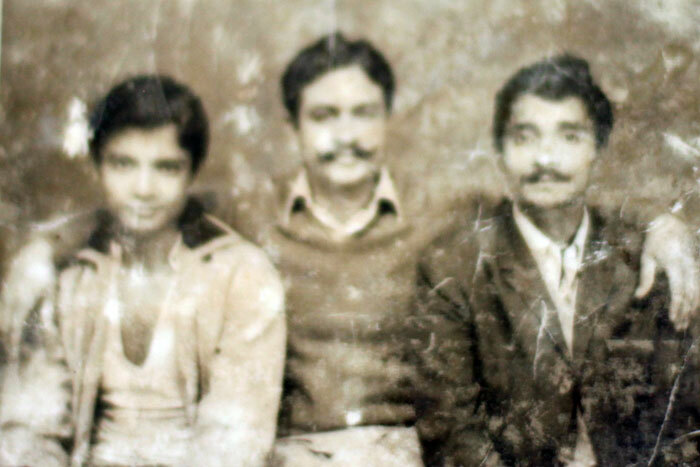 Here, he joined the Muktibahini (freedom fighter force) formed with the leadership Saheed Chowdhury of Harinapati village. Later, when ‘Sector 5’s Banstola sub-sector was commissioned, sub-sector commander Captain Helal assigned him to administrative duty. 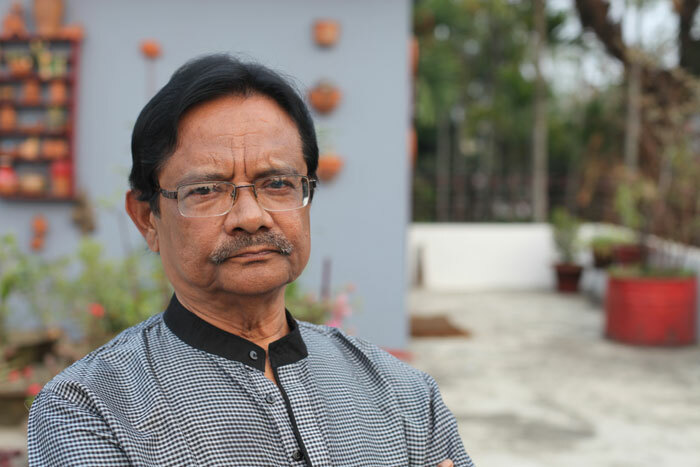 Currently, renowned lawyer of Sunamganj court Bazlul Majid Khasru is involved with the progressive citizens’ movement of the region. A brief history of Sunamganj town and Shayla sub-sector during the Liberation War came up to the light with his testimony.